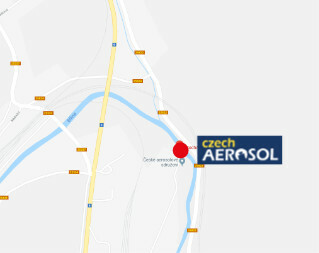 With more than 50 Years of traditional aerosol manufacturing and annual production around 50 million units – Czech Aerosol is to be the oldest and the biggest Aerosol manufacturer in the Czech Republic. 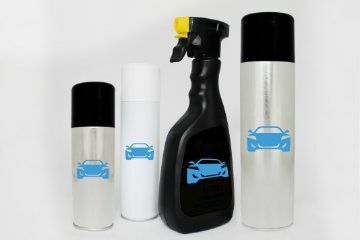 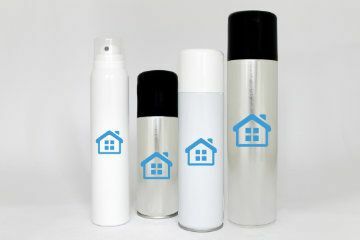 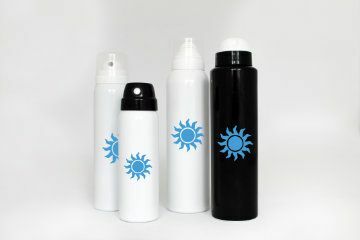 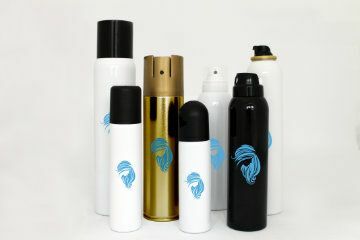 Czech Aerosol offers to all its customers around Europe, Russia and Middle East co-operation on the base of FULL SERVICE. 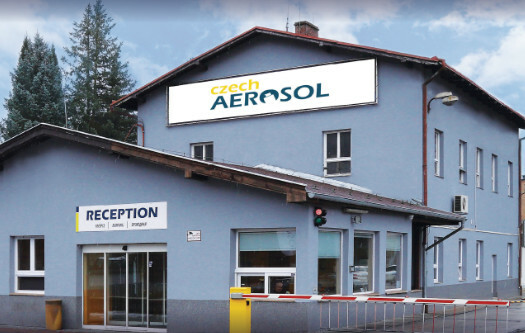 With its own „on the spot“ R&D, Czech Aerosol offers its customers maximum flexibility during development of customized and innovative projects. 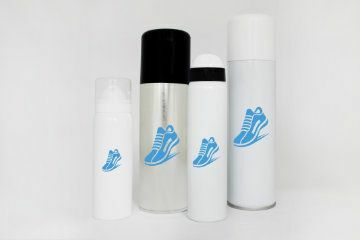 Czech Aerosol product portfolio consists of more than 400 different formulations. 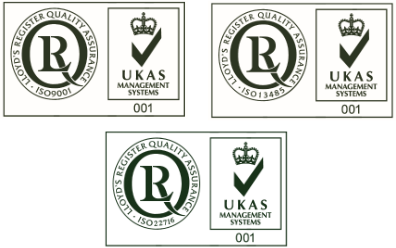 Top quality of all manufactured products is guaranteed by independent Quality Control Department. 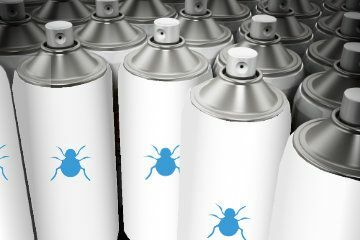 Czech Aerosol is ISO 9001:2015, ISO 22716:2007 and ISO 13485:2016 certified.